How to Use Drywall Anchors Correctly – Do you want to learn how to use drywall anchors correctly? There are some reasons why we want to use a drywall anchor. For example, a drywall anchor can be used to secure a rack. With the use of this tool, you won’t find any difficulties if you want to attach a paper towel holder to the wall. Now check our tips below so that you know how to use it correctly. Check some instructions we have listed here and learn how to use Drywall anchors the right way. Using this tool is easy, but you must learn some important tips first so that you can maximize its uses. First things first, you must use a measuring tool. You can decide where to place your bracket. However, it is also important that you measure the distance between each hole. The next step is that you can apply that distance on the wall. If you have no idea to apply that distance on the wall, you can use a marker such as a pen or a pencil. Once you have known where to place your bracket, it is time to make holes. A drill bit is the best tool that you can use if you want to make holes. Don’t forget to brush off the dust. If you have made holes, now it is time to put the plastic wall anchors. Simply push them into the wall. You can use your fingers as it is the easiest way to do this procedure. Perhaps you need to push them with a plastic screwdriver handle. The next step is that you can line the bracket hole up. To do this, you need to use a drywall anchor. A screwdriver is also needed if you want to thread the screw into the opening. There are some situations in which you may make mistakes. For example, you have made a hole that is too big. If that’s the case, chances are that you need to start over in a new place. You need to buy a material called sparkling and a small plastic container. What is the benefit of using this material? It is actually a white pasty type of material which can be used to repair small holes, dents, and other minor drywall damage. Having this material can help you a lot as you will never know if you make a hole that is too big. Using this material is also easy. Simply put it in the hole with a plastic putty knife. Don’t forget to smooth it down so that it can look more aesthetic. After knowing its benefits, make sure that you buy this material. This is some information that you need to know if you want to use a drywall anchor. 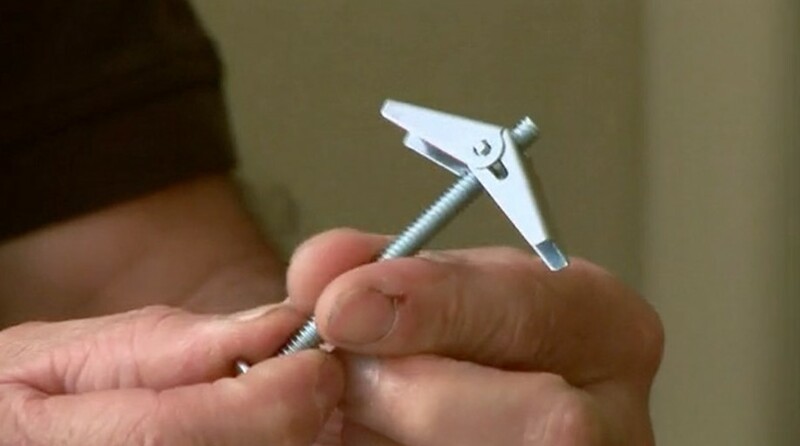 Keep in mind that learning how to use drywall anchors is not difficult.